Academic success is important in a child’s life as it will help to shape their future. There are many things you can do to help your child succeed and they all start at home. Keeping track of your child’s school activities, setting up a consistent routine, ensuring that they have enough rest, and making sure that they are getting exercise are simple tips that will help them to excel in school. Bottom line, parents who are involved in their children’s education help to foster the learning experience. 1. Start a homework routine. Set a certain schedule for your child to do homework every day. If there is no homework assigned for the day, encourage your child to study and review the week’s assignments. Constantly reviewing information helps to instill the knowledge in your child’s brain, thereby helping them to gain better insight into the lessons. 2. Sleep is important because it allows your brain to recharge itself. If your child does not get enough sleep, it will affect their performance in school and out of school. Sleep is necessary for the body to function properly so make sure your child gets at least eight hours of sleep each night. 3. Take an interest in your child’s academics. It may have been a long time since you were in school, but you should still be able to check your child’s homework and assist them when necessary. Reading with children is a good way to spark interest in learning; it’s also a good way to spend quality time with your child low-key style. 4. Keep your child organized when it comes to school activities. Have your child carry a planner for teachers to record assignments in. Also, keep a wall calendar in your house with your child’s schedule and assignments. This will help to avoid any missing assignments and will also clue you in to how frequently your child studies. Helping your child to succeed in school is one of your biggest jobs as a parent. Without establishing a routine in the household for both homework and bedtime, it can be very easy for a child to lose interest in school work. Not getting enough sleep and not being organized can affect how well your child does in school. 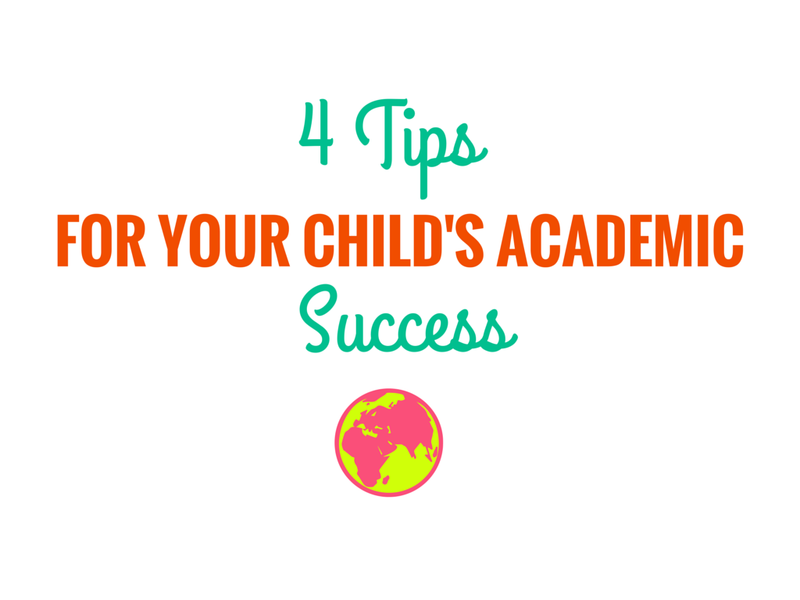 By utilizing these tips, you are helping to establish your child’s academic success.